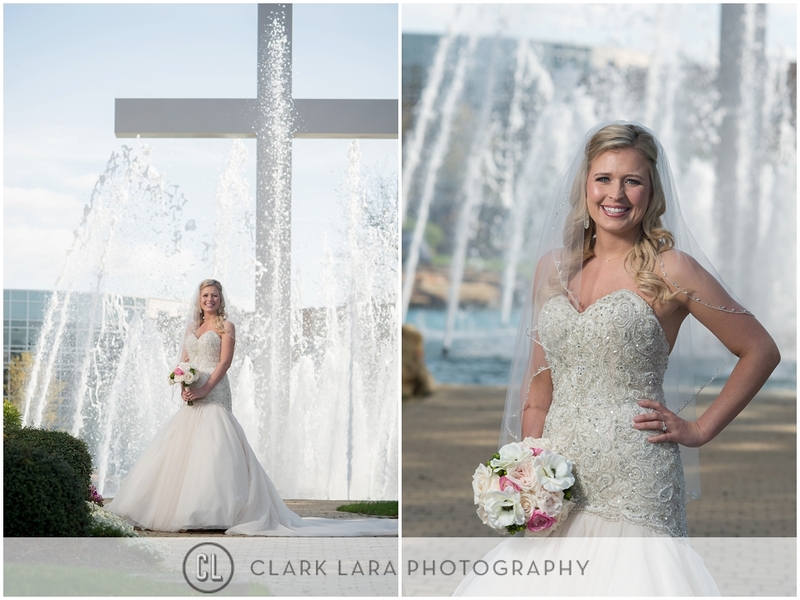 A few favorite shots from Allie’s bridal session! 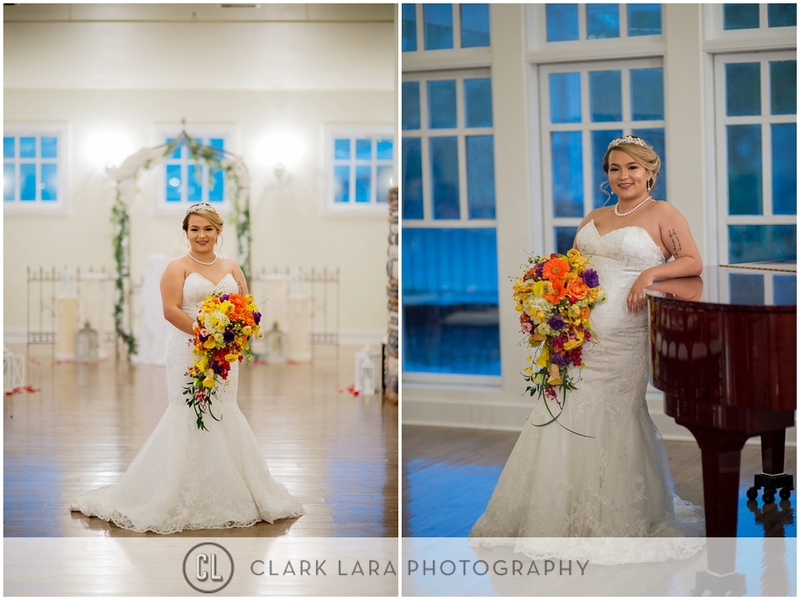 Well this bridal session was adventure, as we walked outside to start taking pics it began to pour rain! 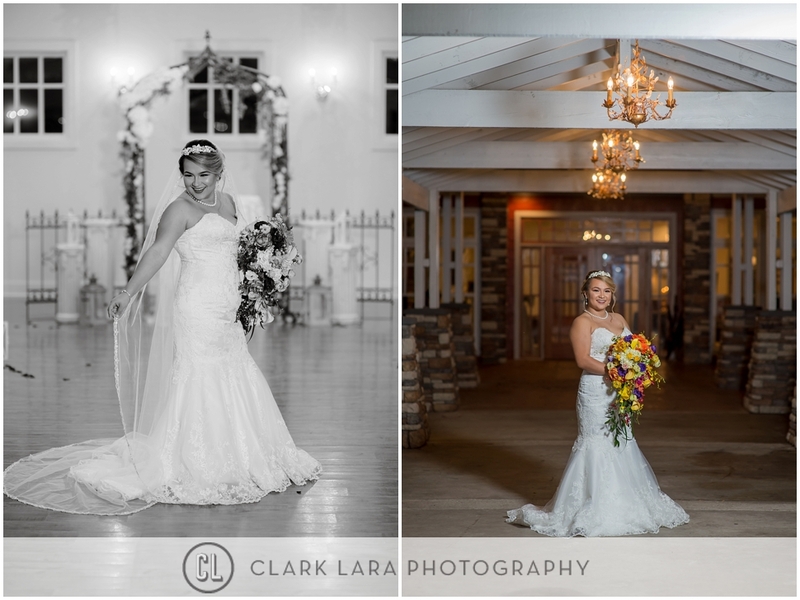 But we made it work indoors and had a lot of fun with Kathryn and her family. 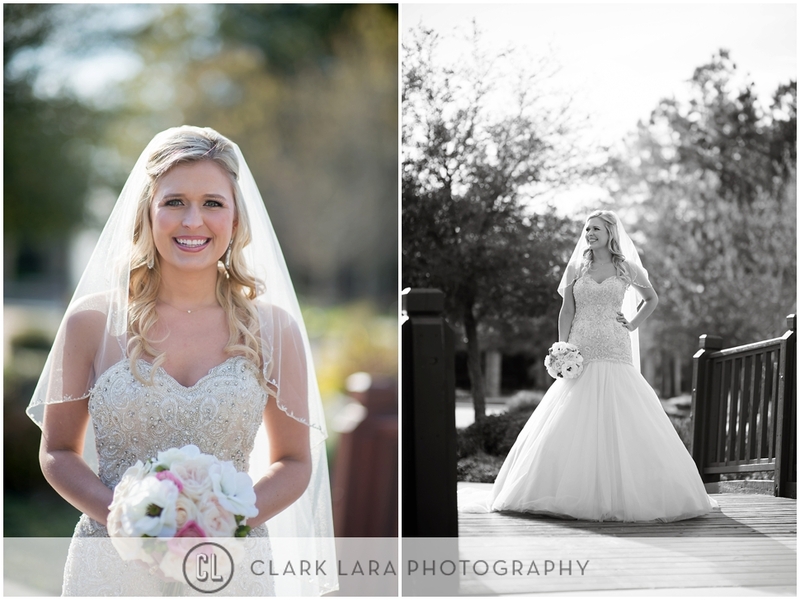 Wedding pics coming soon! 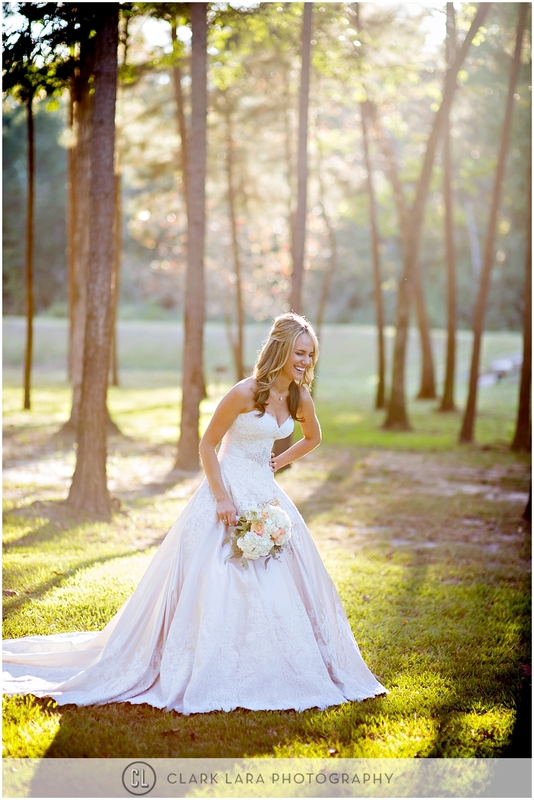 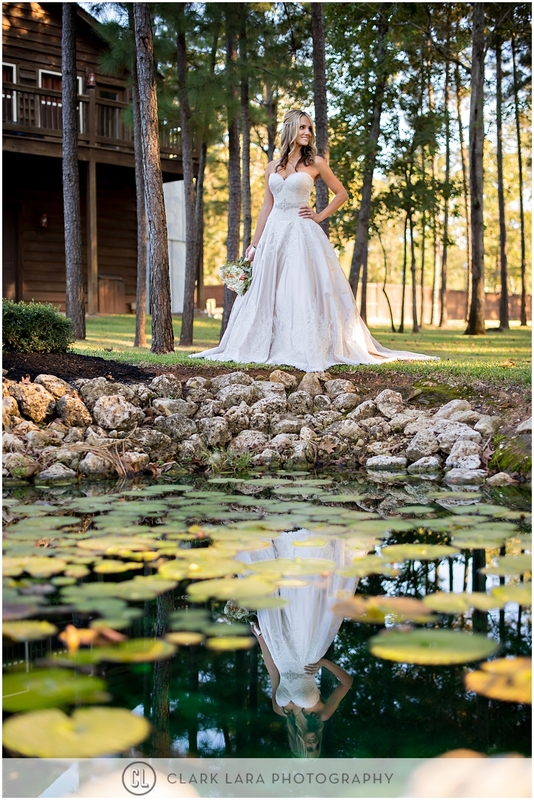 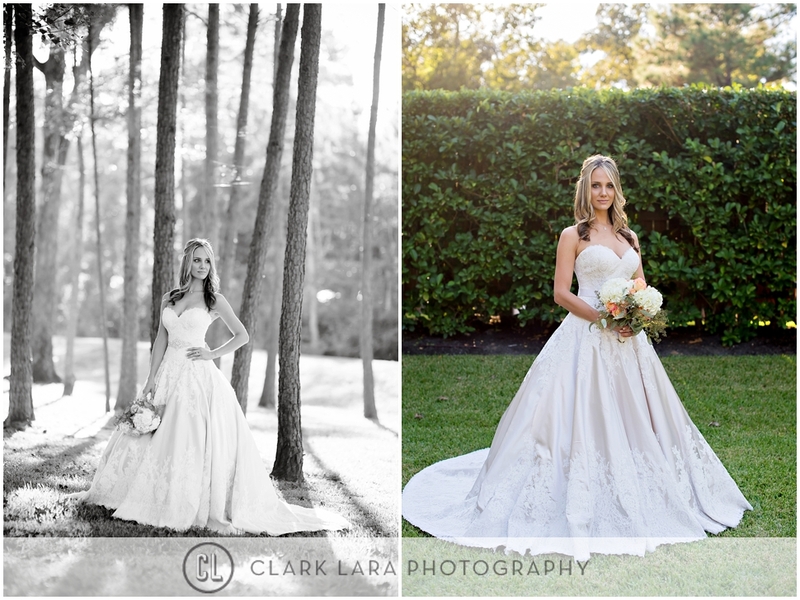 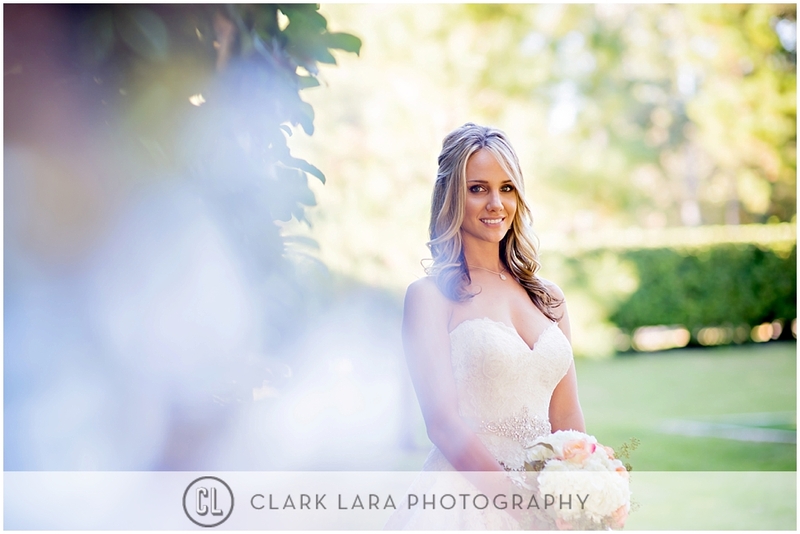 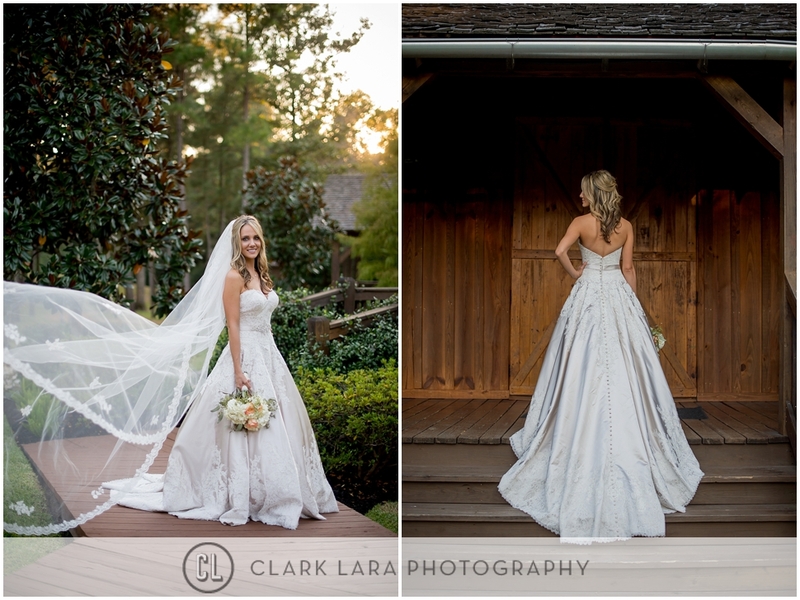 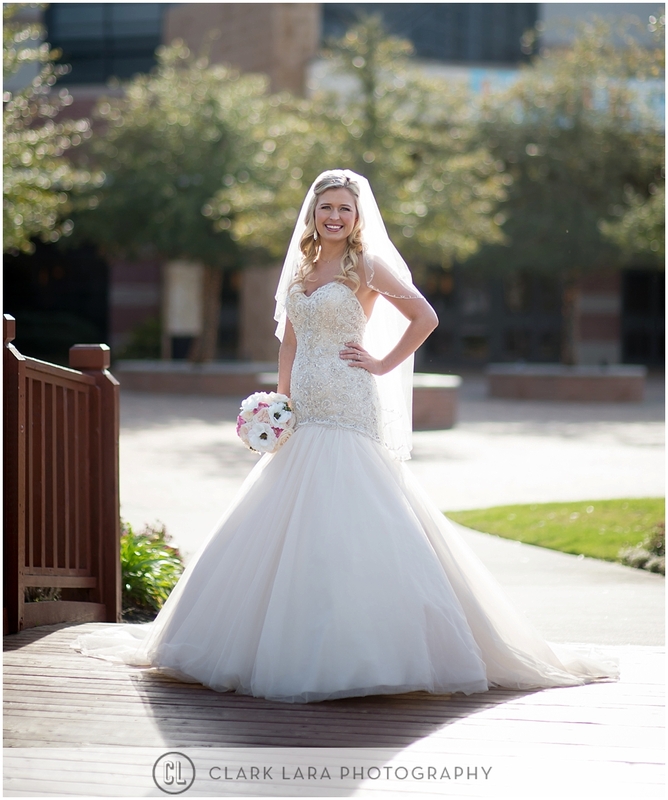 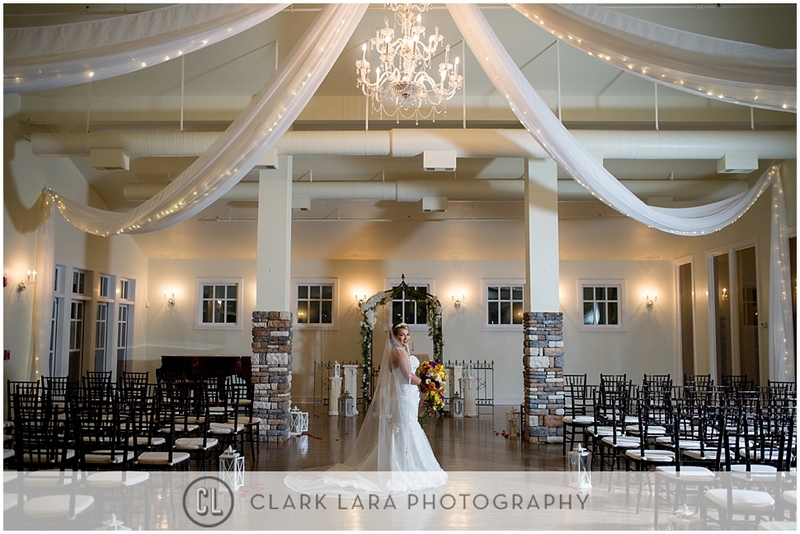 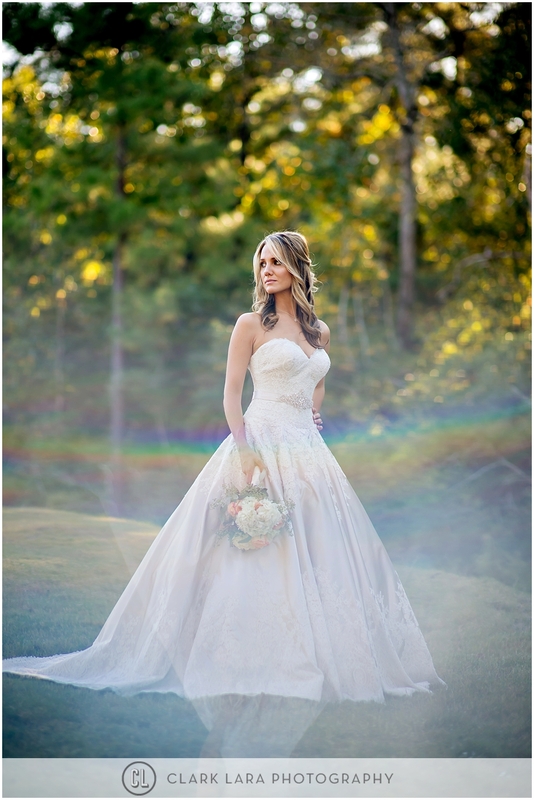 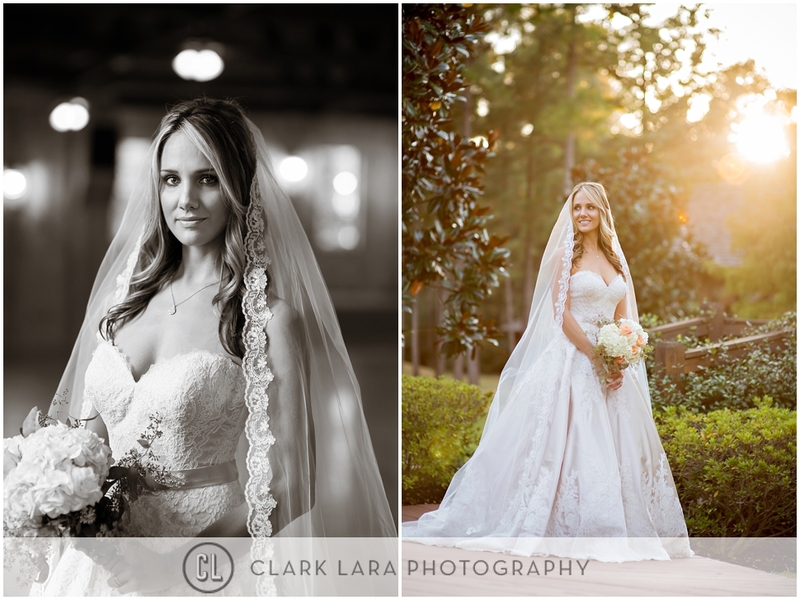 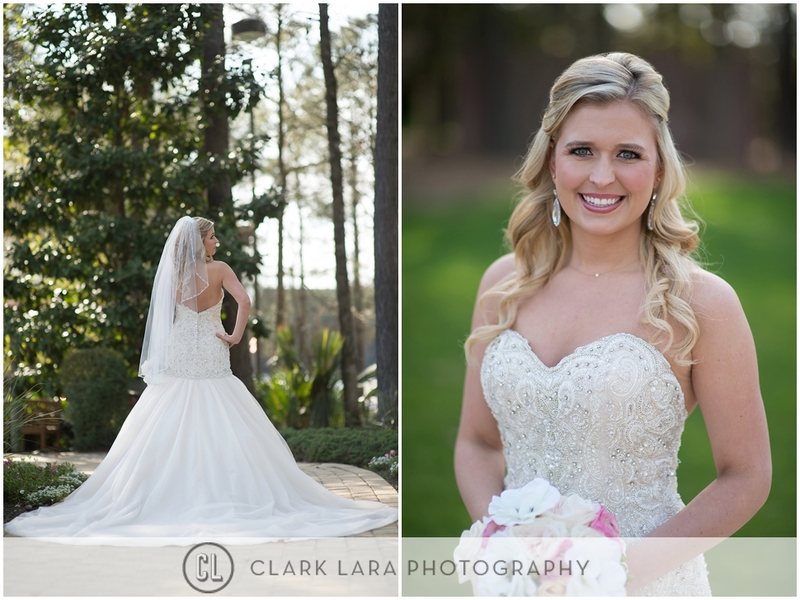 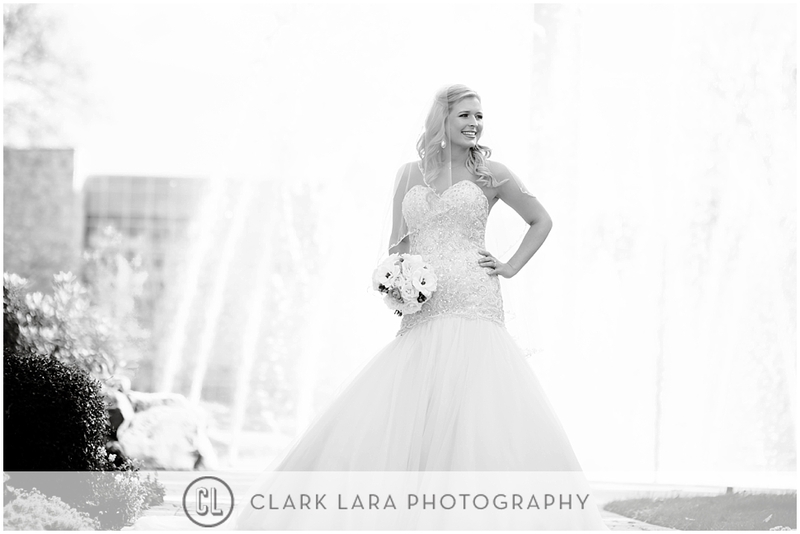 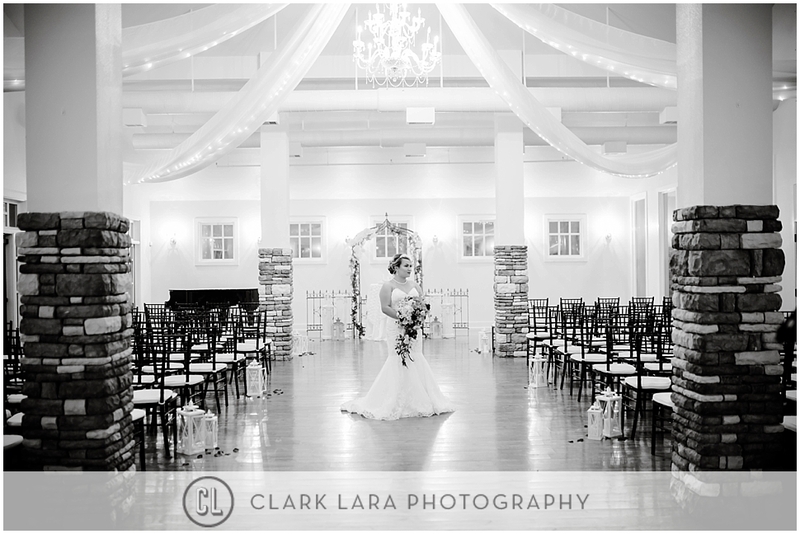 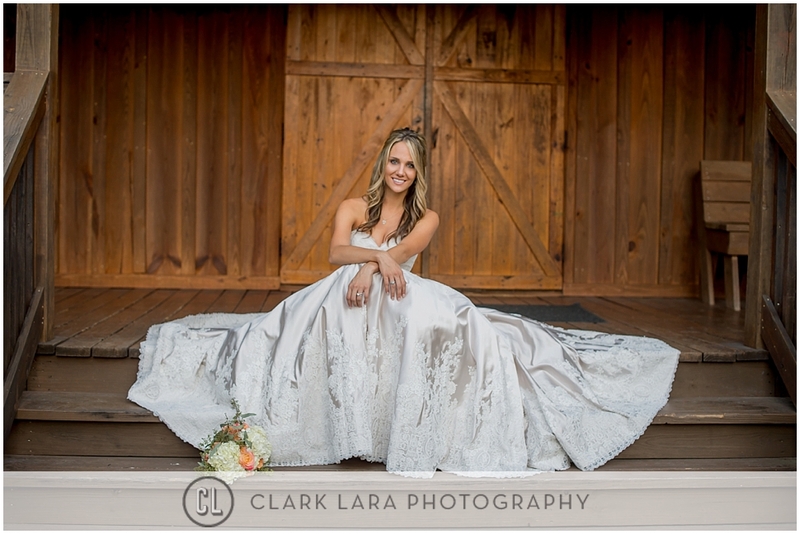 A few of Brittni’s bridal portraits done at The Woodlands Church.